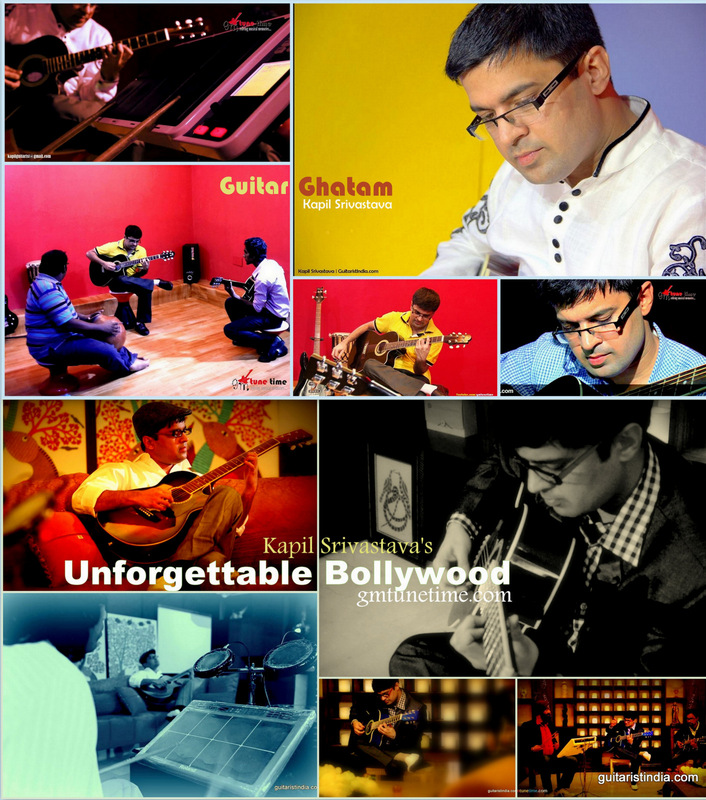 I am sharing with you my full 5 tunes that I played in season # 1 ‘Guitar & Ghatam’ of gmtunetime. This video gives you all in a row. This was the start of my gmtunetime episodes and I learnt a lot so far in the process. Today I am launching my 3rd season and it seems that an era has passed since the 1st one. I know I will remember these days in future of my life as ‘golden days’ particularly when I will be old and won’t look like the way I am now in these videos. I want to share you that all songs I make video for, I record them first at different sessions in recording studio, playing each phrase on guitar. I do a lot of personal work to transcribe these tunes and then record them at different tracks. I then call percussionist and design the rhythm patterns and it takes a lot of time. It would have been very easier for me to present these seasons with ready-made tracks but I always prefer to spend times on each and every track and play it manually. 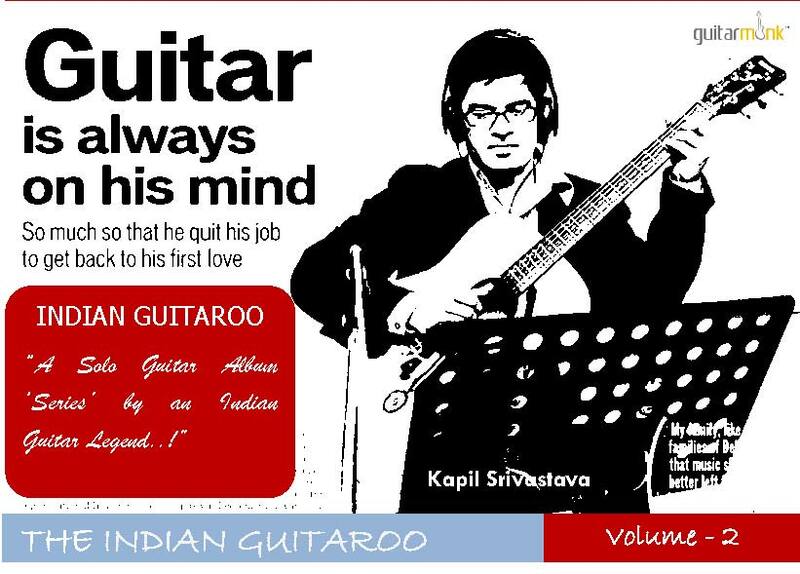 My philosophy of this project is to work on a particular music through guitar as lead instrument. 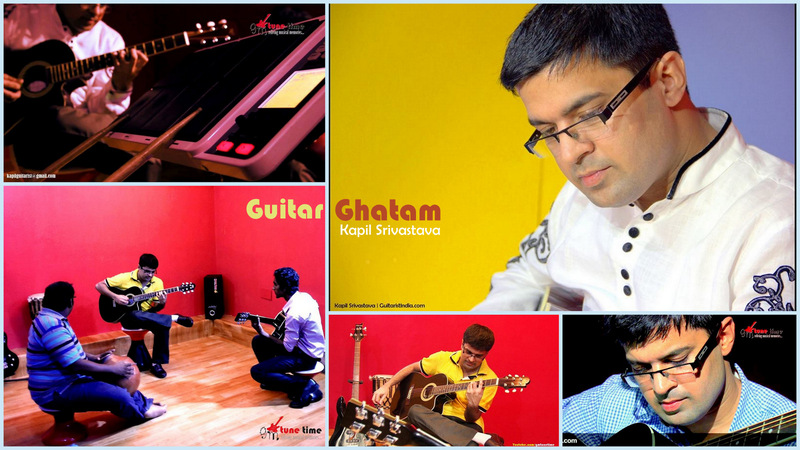 My objective is to reflect the tone, impression and playing of guitar on different types of tunes. 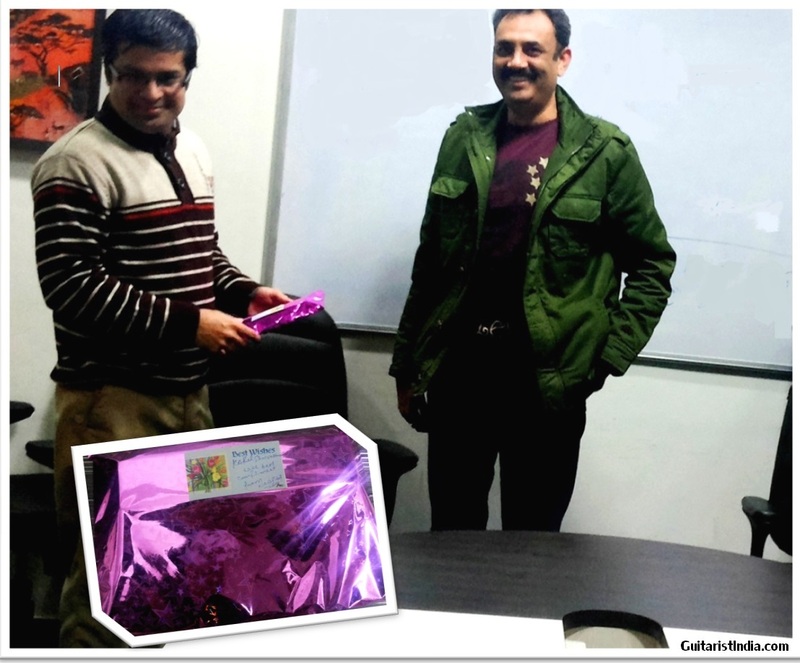 Please see the dedicated website of gmtunetime, where we also helping other artists to get launched. I look forward to hearing from you. Please subscribe at YouTube and download all seasons in google play store by gmtunetime.